My name is Sara Colohan and I have an enviable job - I travel around the world writing travel guides and producing fashion stories for a variety of magazines in Ireland and the UK. 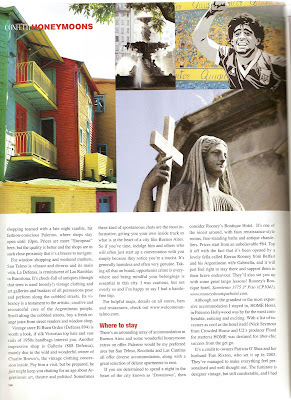 Over the coming weeks, I will update and upload previous articles and images from fashion trips around the world. 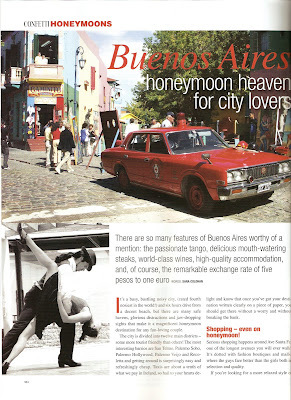 Buenos Aires Argentina - The Location for three fashion stories for fashion magazines in Ireland.